After nearly two years, my first e-commerce site is LIVE. Fans of the Hot Dog Truck know I like to collect Sea Glass. 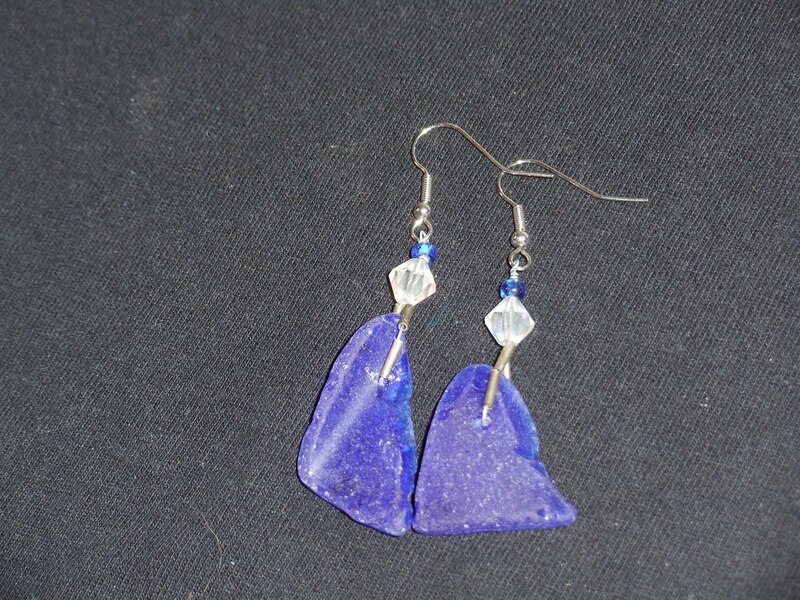 My daughter and I have been making sea glass jewelry and we are now offering our creations on my new site, Our Sea Glass Jewelry. Each piece of jewelry is unique- no two pieces of sea glass are alike. If you want a gift for a special woman in your life, get her the gift no other woman in the world has- a one of a kind pair of sea glass earrings. Congrats on your new business venture. I was just talking to my son about starting a blog on subjects he likes. I also received my copy of FeedFront and noticed your article. Way to go!